Part of the show Do Fish Fart? Hi Chris and team, your podcasts are terrific! I especially like your Q&A episodes. This time around I do have a question. 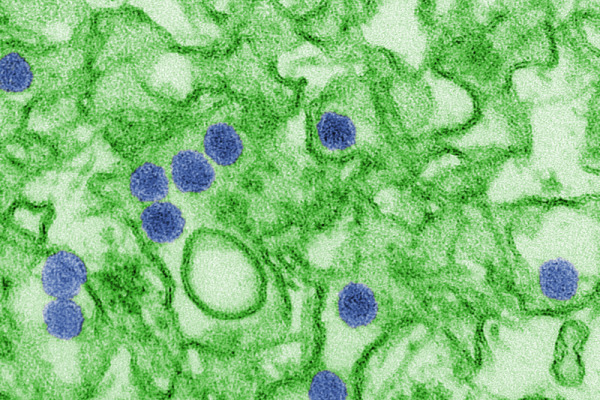 We've heard how the Zika virus is a risk to pregnant women - but how long does the virus remain active for women who might become pregnant? Is that something to be concerned about, contracting the virus today, and having to worry about the pregnancy in five years time? Or is that enough time for the body to fight off the virus? Same question for men as well as potential carriers. Previous What would happen if I flew through a gravitational wave? What's the point of mosquitoes?